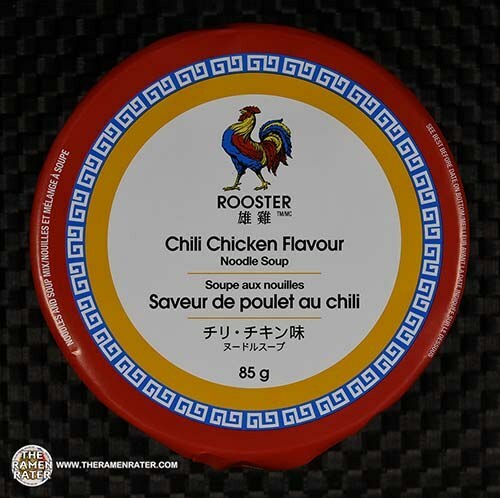 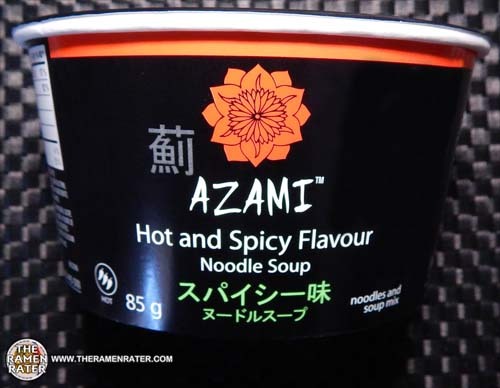 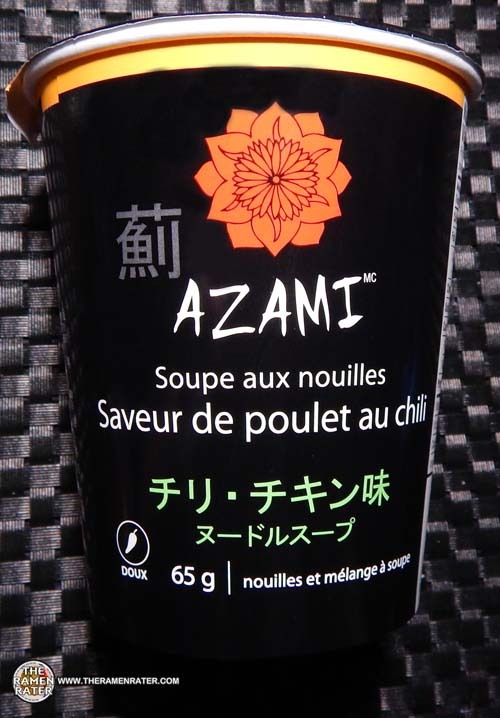 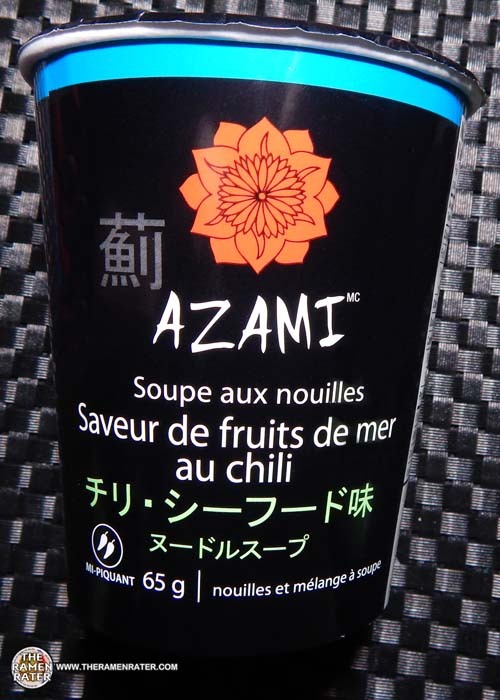 This entry was posted in * Stars 4.1 - 5.0, Japan, Malaysia, MyKuali / Sky Thomas Foods, Seafood and tagged 4219, 4541708021844, 541708021844, japan, japanese, malayaisa, malaysian, mykuali, noodle soup, penang, red tom yum goong on April 21, 2017 by Hans "The Ramen Rater" Lienesch. 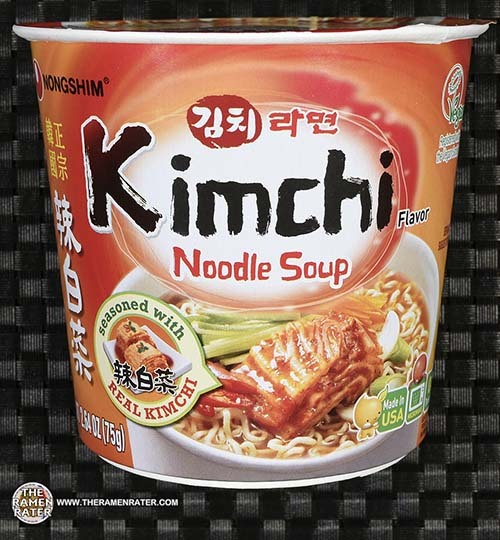 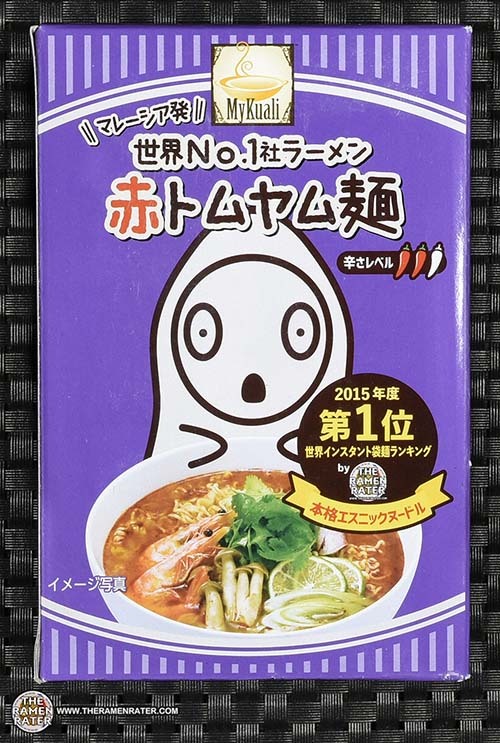 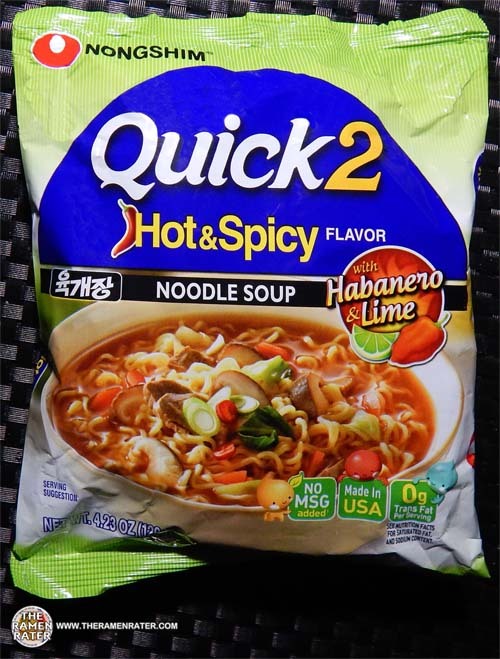 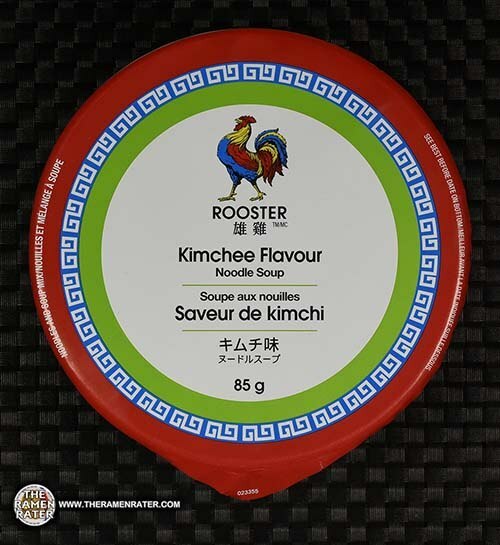 This entry was posted in * Stars 4.1 - 5.0, Nongshim, United States, Vegetable and tagged 031146033492, 2098, flavor, kimchi, nongshim, noodle soup, united states, usa, vegan, vegetarian on July 5, 2016 by Hans "The Ramen Rater" Lienesch. 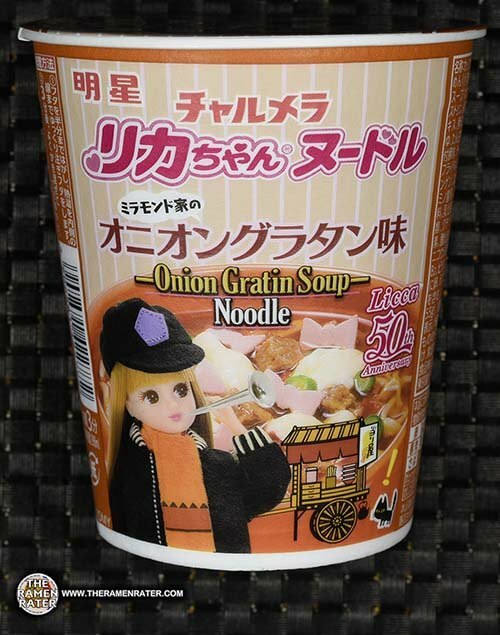 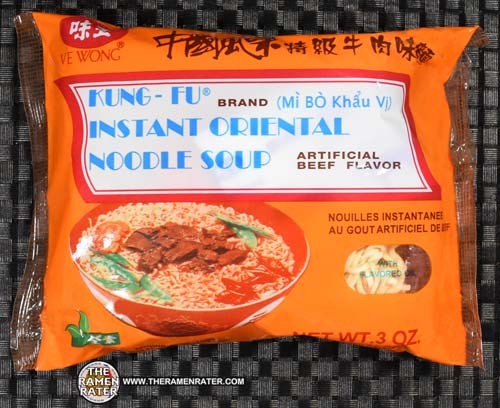 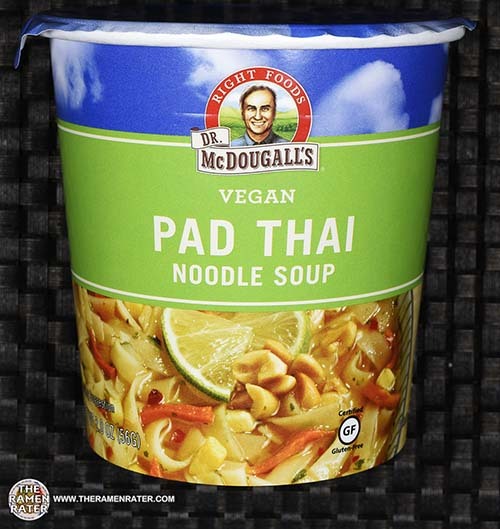 This entry was posted in * Stars 3.1 - 4.0, Beef, Kung Fu, Taiwan, Ve Wong and tagged 1952, 4710008211617, 710008211617, artificial, beef, noodle soup, oriental, taiwan, taiwanese, ve wong on February 25, 2016 by Hans "The Ramen Rater" Lienesch. 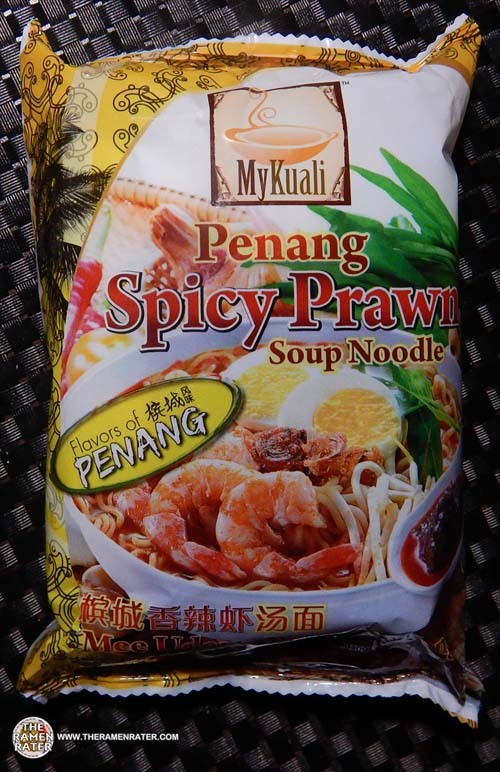 This entry was posted in * Stars 4.1 - 5.0, Malaysia, MyKuali / Sky Thomas Foods, Seafood and tagged 1866, 555655005258, 555655005265, 9555655005258, 9555655005265, malaysia, malaysian, mykuali, noodle, noodle soup, penang, prawn, soup, spicy, spicy prawn on December 17, 2015 by Hans "The Ramen Rater" Lienesch.